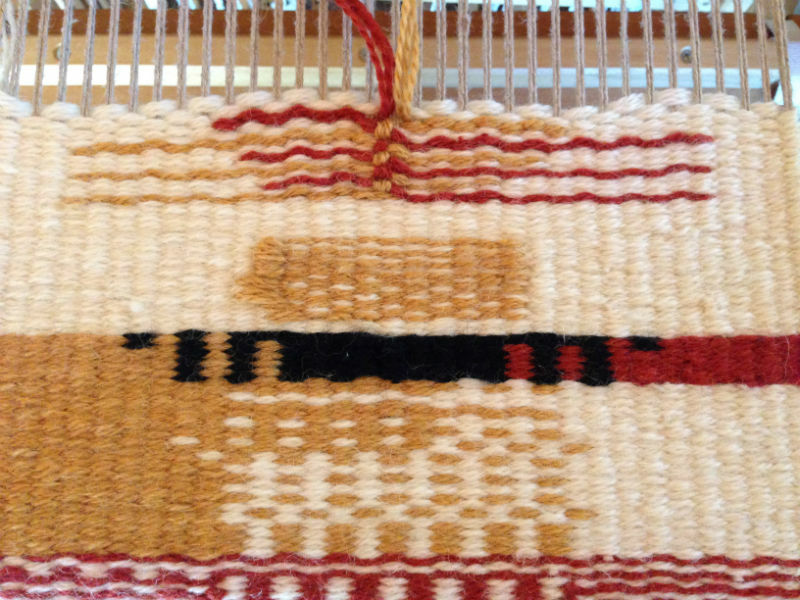 Took a workshop with Jason Collingwood this past weekend on plain weave rug weaving basics. Loved the class. 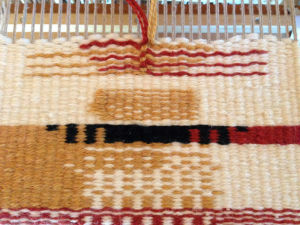 I’m not sure about taking hours to weave a couple of inches though.